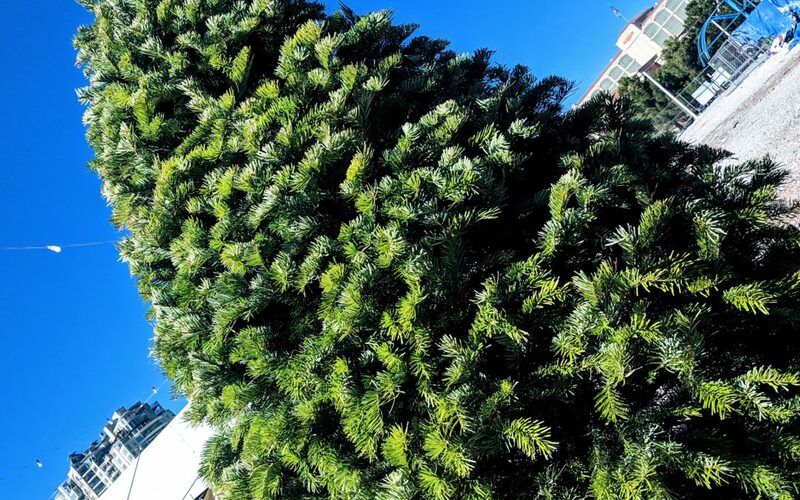 Making your Christmas Tree last can sometimes seem like a daunting task, but we have a few simple steps that will help you maintain a healthy, safe tree. Fill the tree stand bowl with water and check daily that the water level is going down. This way, you know your tree is drinking water and hydrated. Close any vent near the tree if you are going to put the heat on in your home. Buy a plastic spray bottle and mist all around the outside of the tree on a daily basis. Keep in mind Las Vegas is very dry and can cause trees to dry out very quickly. Daily maintenance and checking water levels are necessary.